I don’t think I’ve ever been simultaneously so repulsed and so compelled to keep reading. 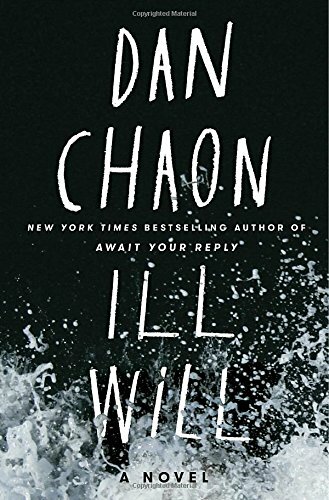 Ill Will starts out in what seems a very familiar way if you read a lot of thrillers, but the deeper you dive into psychologist Dustin Tillman’s mind, the more you realize you’re not in recognizable territory after all. Neat and tidy answers, characters who are easily classifiable as strictly good or bad--you won’t find any of that here. When Dustin was a kid, his parents and aunt and uncle were murdered. His older brother Rusty was convicted of the crimes, in part due to Dustin’s testimony. Now, years later, Dustin is a psychologist with a wife and two nearly grown sons, and Rusty has been exonerated and released from jail. Which begs the obvious question: if Rusty didn’t kill their parents, who did? You’d think that question would be at the forefront of Dustin’s mind, but that’s assuming Dustin’s mind is normal, and it becomes increasingly clear that that’s not the case. Dustin avoids thinking about his childhood at all costs, instead obsessing with his patient-turned-friend Aqil about a spate of recent drownings in the area and trying to prove they’re the work of a serial killer. Being privy to Dustin’s carefully curated thoughts is one of the most uncomfortably claustrophobic experiences I’ve had in a while. Just what is he capable of? Does he even know himself? 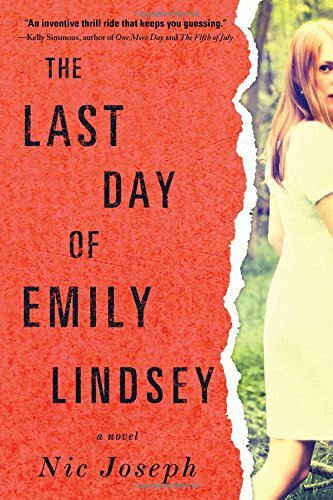 If I had to describe this book in two words, they would be “deeply unsettling.” But what can I say--despite that, I couldn’t seem to stop reading. Now if you’ll excuse me, I believe I need a shower. With regards to Ballantine Books and NetGalley for the review copy. On sale now! TagsAmateur Sleuths, Dysfunctional Families, In the Jailhouse Now, Mysterious Deaths, People Controlling People, Unreliable Memory, You Think Your Childhood Was Screwed Up?